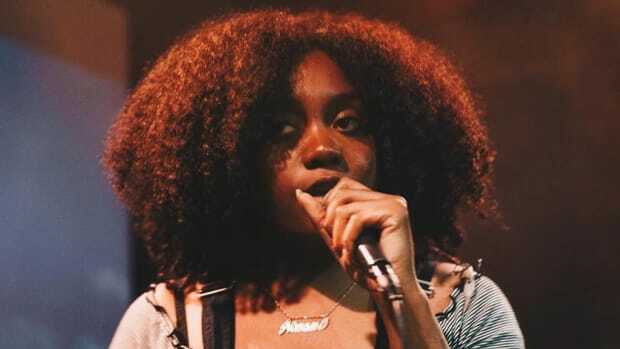 Noname: "I Don't Want My Art to Be Owned by a White Man"
"In terms of just maintaining your integrity..."
To Noname, ownership of her music is everything. 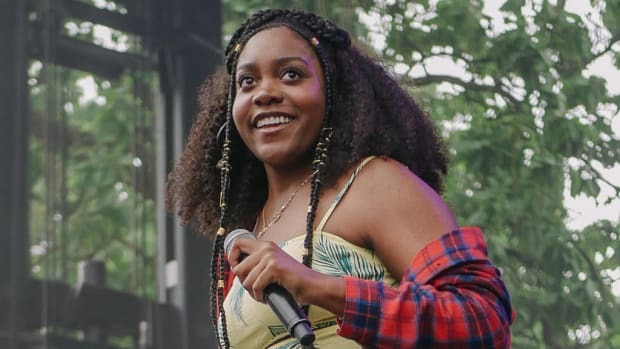 In a new interview with NPR, the Chicago rapper explains why being independent and owning all her music is of tantamount importance to her. "I think it&apos;s important because it&apos;s possible and it&apos;s doable," she said. 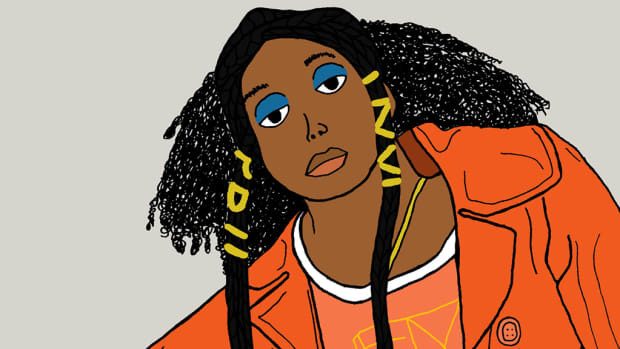 "I think ownership, in terms of just maintaining your integrity and how I feel as a woman of color, I just don&apos;t want my art to be owned by a white man. I wish it were more nuanced than just me being kind of stubborn in my own &apos;fight the man mentality.&apos; But for me that&apos;s really what it boils down to. "I just personally like the the role of an entrepreneur. I grew up in that framework because my mother owned her own bookstore, my grandparents own their own landscaping company. So, I guess I approach everything with a very entrepreneurial spirit and mentality. Even though it&apos;s a lot of work and I have a very very slow rising career, very slow but I&apos;m grateful for it because I&apos;ve learned so much about myself through owning my own business you know." 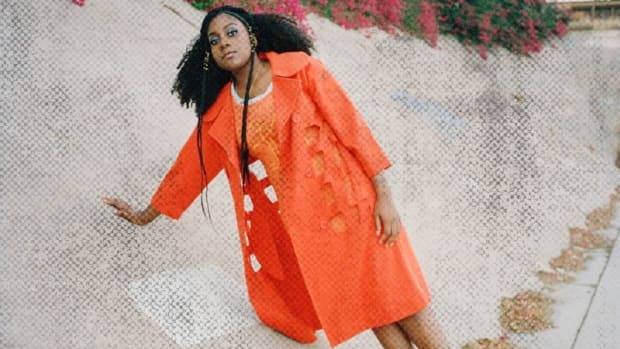 Beyond funding her latest album, Room 25, on her own, Noname speaks to a very important point about being your own boss. 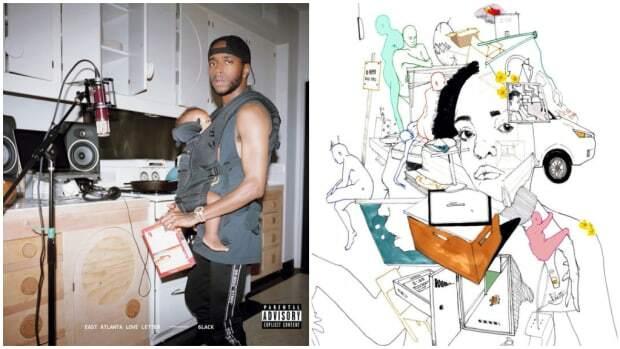 With her music tackling race and sociopolitical issues, her not wanting her music to be owned by a white man (a major label corporation) makes total sense. 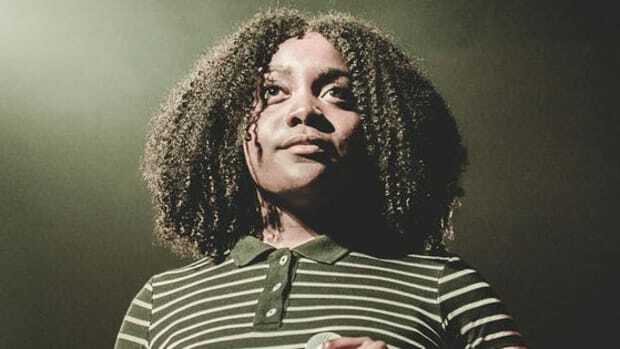 More than a familial strong will, this seems to be Noname&apos;s personal ethos. 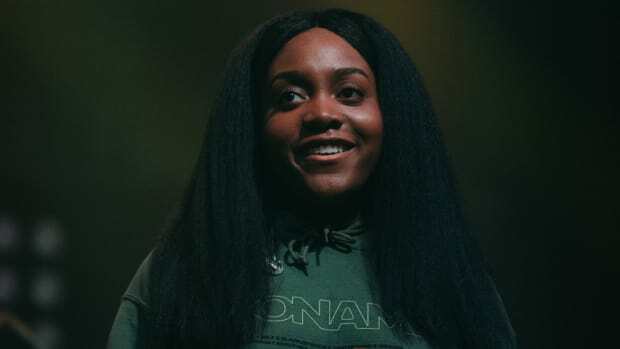 Noname is in charge of herself, and by herself, she shall prosper. The secret is, she’s actually a person. 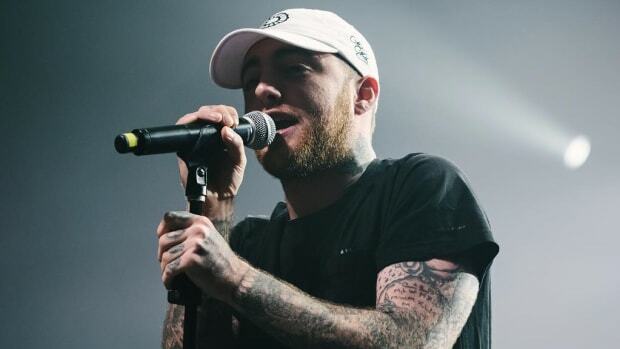 Mac Miller: "I Don't Want to Be Depressed"
The decision follows allegations of domestic abuse and bodily harm against the cover's artist. All you need to overcome sophomore slump is a little bit of love and a whole lot of hunger. A Saturday night concert prepared me for the end of life by showing me how to live. 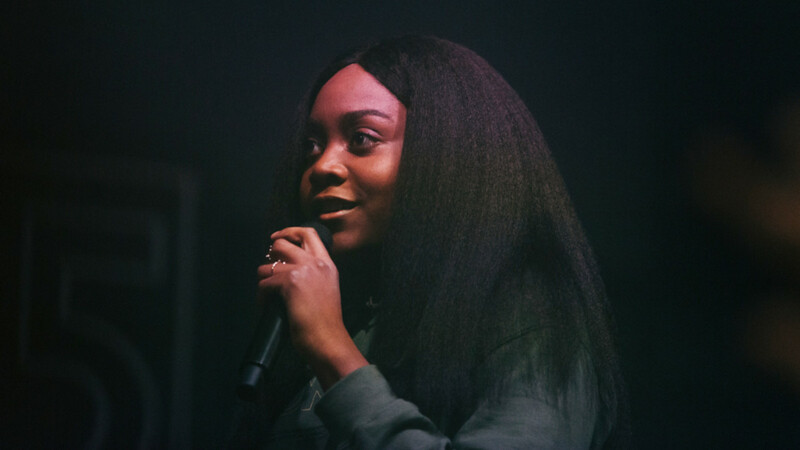 Noname's ‘Room 25’ was joy personified, and Noname live in Philadelphia is the purest happiness in motion. We all deserve to be more than the sum of our pain.